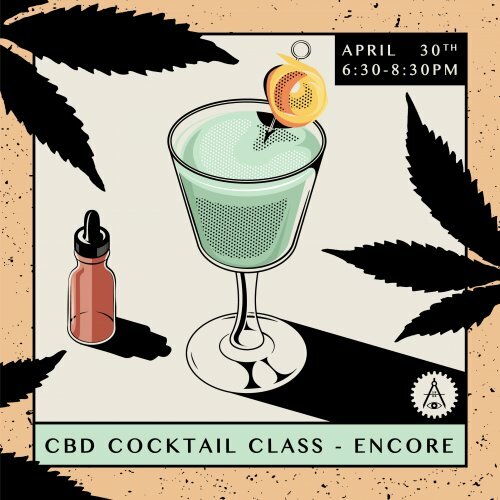 Due to high demand we've added another date to our CBD cocktail workshop! 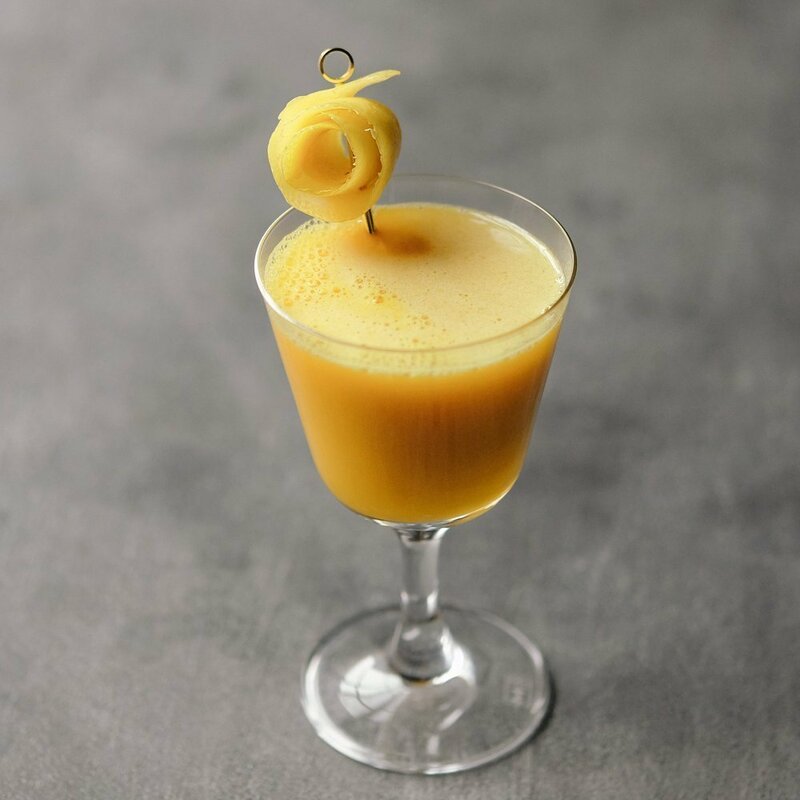 Join us as we investigate the use of the medicinal marijuana extract CBD in this exclusive cocktail workshop at Art in the Age. Learn how to make two herbal cocktails and enjoy a crafty way to dispense your CBD, with demonstration and instruction by our cocktail specialist Lee Noble. 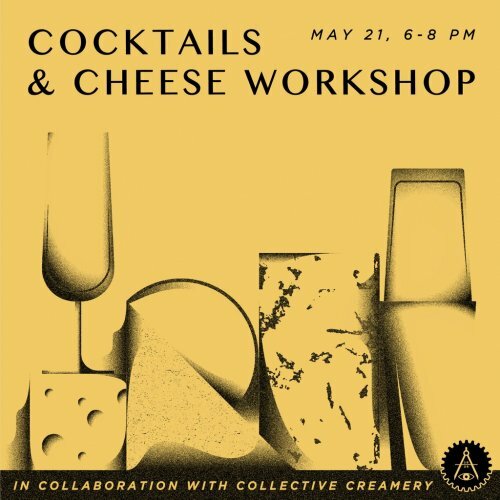 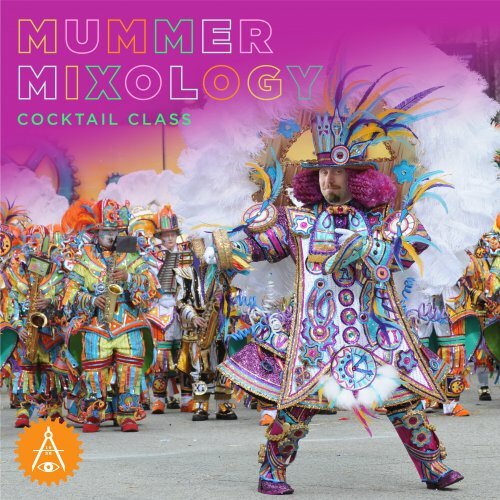 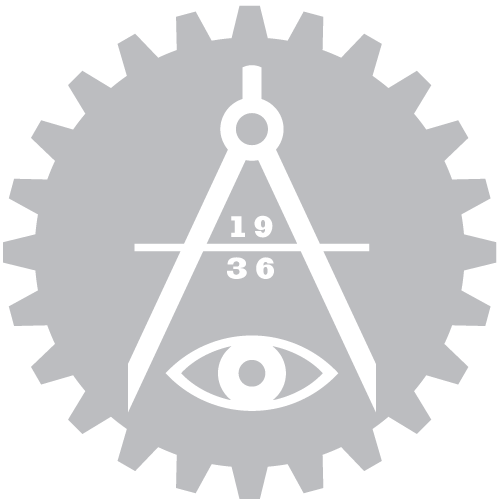 Price of admission includes two CBD cocktails (alcohol optional), Q&A about the background and potential of CBD, a mixology demonstration, and hands-on drink making workshop. 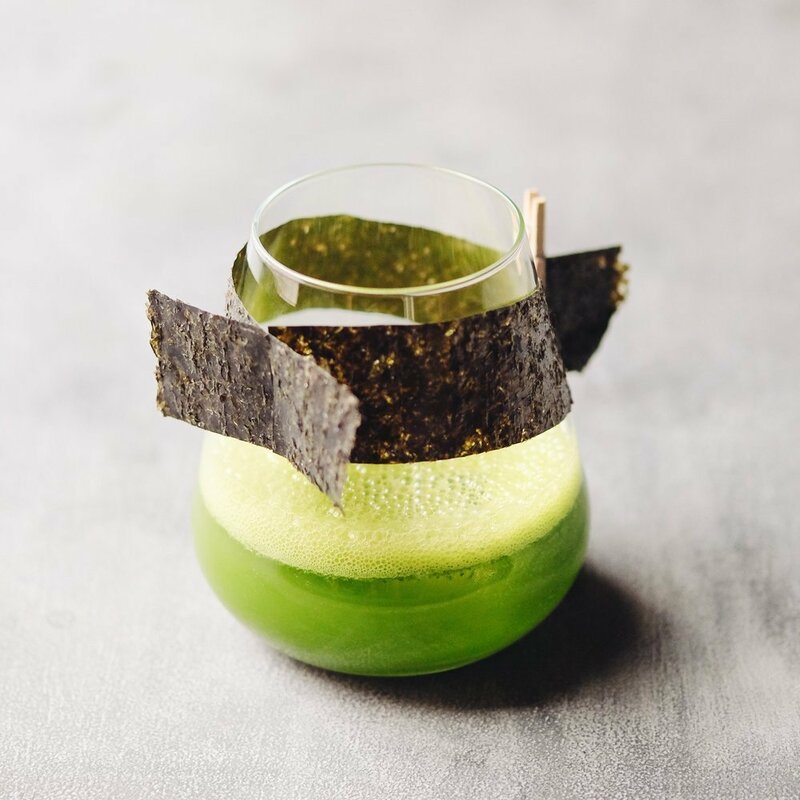 Cannabis Cup — AITA Chicory Root, Matcha, Chamomile, Spinach, Lime, Dram CBD Tincture, Seaweed Garnish. Space is limited. 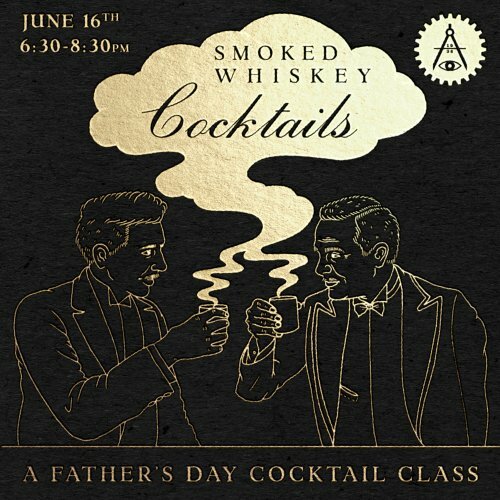 *Must be 21 to attend.